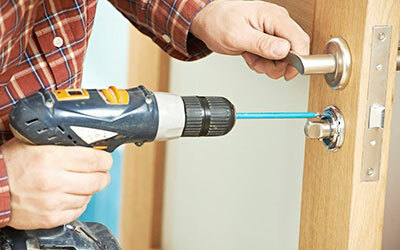 Locks are the most important aspect of home security. People use them every day, but do not pay attention to them. Many homeowners do not pay attention to them until they lost keys or locks fail to perform. You can imagine, how easy it would be for intruders to break into a home where there is no security system or locks. Locks and other security systems play an important role in keeping families and belongings safe.